Regular market analysis and trading themes are posted in short videos or compact written notes. All previous posts are available to view in the archives and clients will receive email notification when new posts are added. Having laid the foundation with Way of the Trader, the education program is where things get practical. This responsive program includes videos, live and recorded webinars, personal email support and downloadable trading tools. The advantage of a strategy is improved profitability, but equally important is the fact that we always know what to do. My Trading Strategies are straightforward, have a proven track record and come with back tested results. HELP indicators can be used as a source of long and short trading signals on any large stock market. These proprietary tools are also some of the most reliable leading market indicators available to global equity traders. To progress as traders, we need exposure to serious professionals and webinars are the perfect solution. These trading seminars are recorded live and previous webinars can be viewed in Module 17 of the education program. 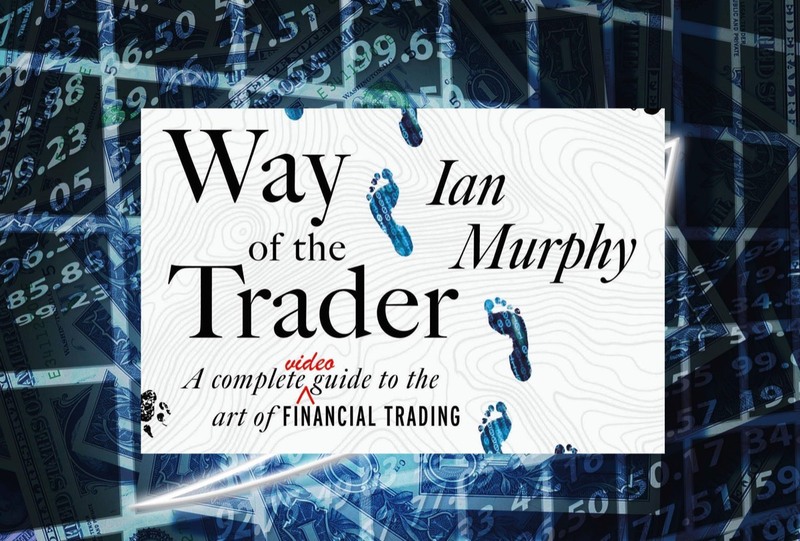 A signed copy of Way of the Trader will be available to purchase from April 2019. A one year subscription to the WOTT Education Program will also be available and this can be renewed at a discount for subsequent years. Disclaimer: Content is provided for information and education only and is not a recommendation to trade. Trading is not suitable for everyone and involves the risk of losing money. Past performance is not a reliable guide to future returns. Please read the Trading Disclaimer.